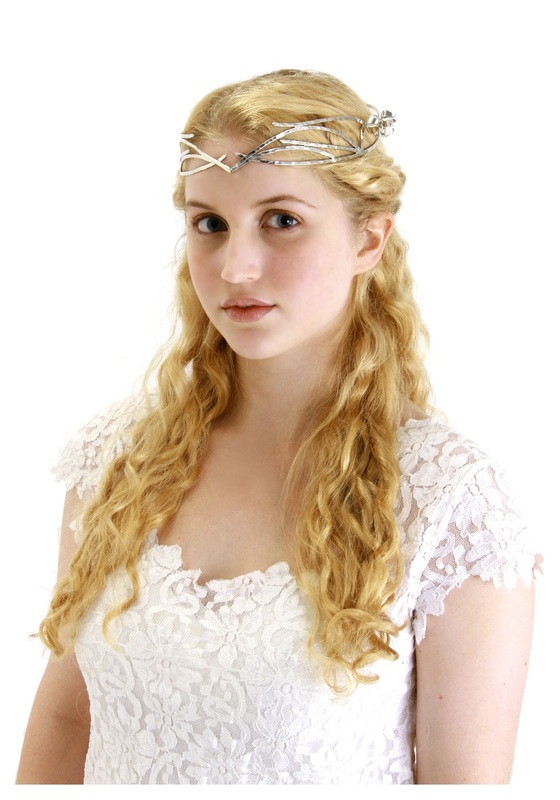 Be the beautiful Lady of Lothlorien in this Galadriel Crown! 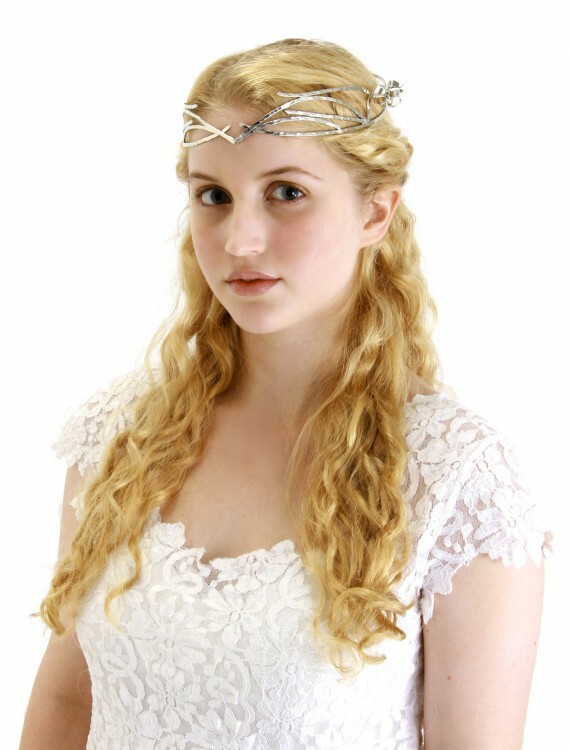 Add it to any renaissance or medieval costume for a touch of elegance. 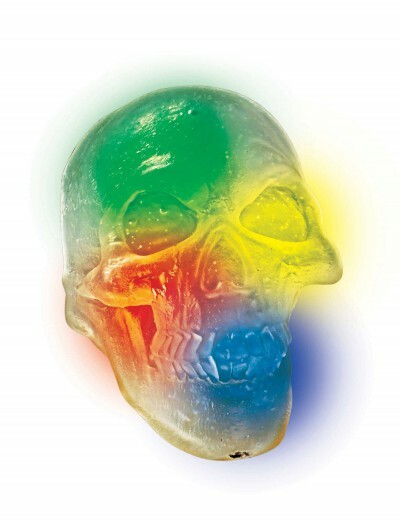 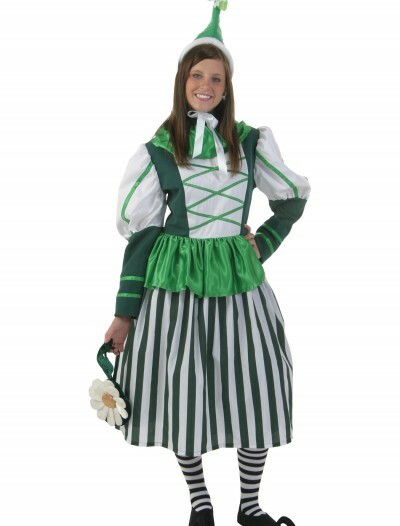 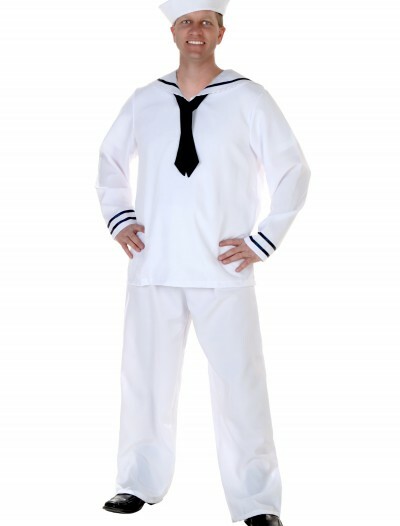 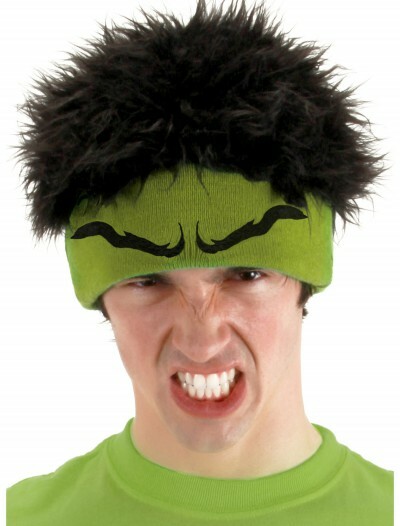 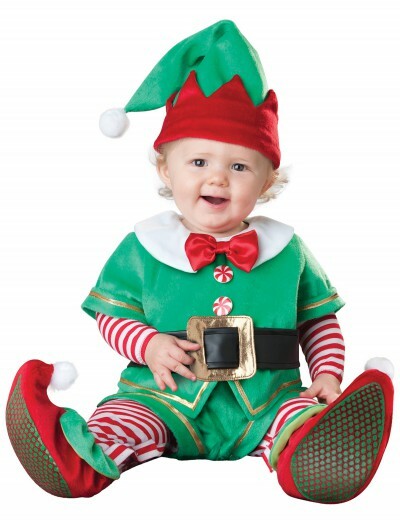 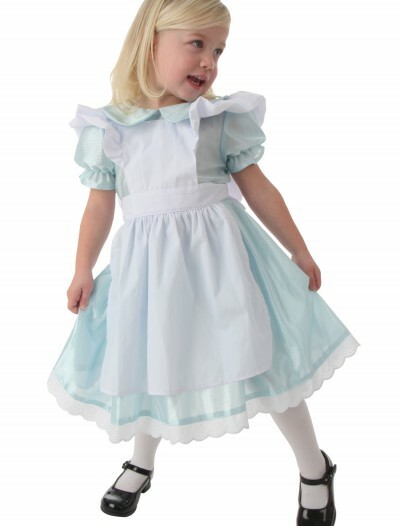 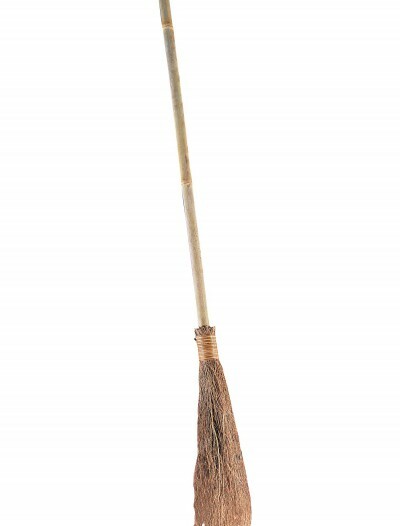 SKU: 513987774 Categories: Halloween Accessories, Halloween Costume Ideas, Halloween Hats, Historical Costumes, Lord of the Rings Costumes, Movie Character Costumes, Renaissance Costumes.